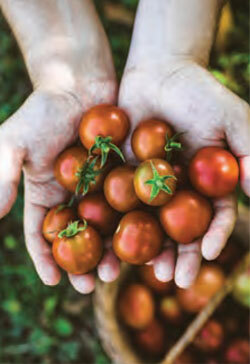 Have you ever wanted to learn more about the food we eat, the soil we grow it in or the flowers that fill our gardens? If so, Hill City Master Gardeners Association may be the local organization for you. 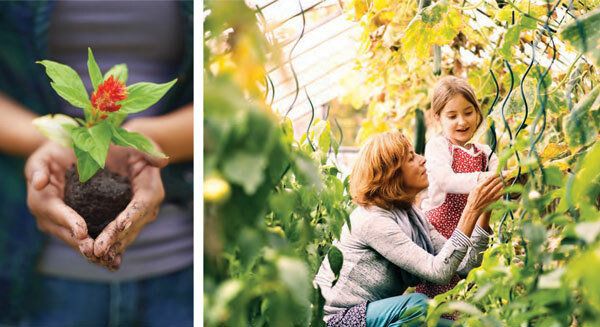 Hill City Master Gardeners serve the City of Lynchburg and the counties of Amherst and Campbell, with an enrollment of over 150 active members who volunteer more than 17,000 hours annually. 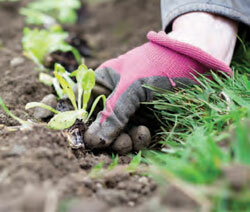 Most have a love of gardening or horticulture and the passion to give back to the community through volunteerism. Members range in age, desire and experience and include college students, retired doctors, stay-at-home moms, teachers and other locals. After performing requisite volunteer hours, completing classes and passing an exam in person or online, members are required annually to complete twenty hours of volunteer work and eight hours of additional training. This keeps members current with the latest information on all things garden-related: turf, vegetables, fruits, flowers, insects, pesticides and diseases. Since 2007, Hill City Master Gardeners Association (HCMGA) has contributed more than 125,000 hours of volunteer time to the Lynchburg area; those hours are valued by the City of Lynchburg at over $3 million over that period. These talented individuals give back to our community in many ways. 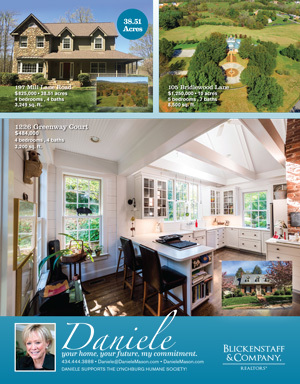 They offer home visits, in-school and after-school programs, community education and a speakers bureau for community organizations and garden clubs. Special attention is paid to conserving and protecting ground and surface water and to the safe and proper use of pesticides and fertilizers. The organization is particularly concerned with climate change and its effects on our community. Current HCMGA projects are in process at Jubilee Family Center, the Boys and Girls Club of Greater Lynchburg, DePaul Community Resources and several elementary schools in Lynchburg and Amherst County. Master Gardeners staff a popular hotline to answer questions and help resolve a range of gardening issues of central Virginians. The hotline, which can be reached by calling (434) 455-3743, is staffed from 9AM. until noon on Tuesdays and Thursdays during the growing season (mid-April through mid-October); Master Gardeners staff an information booth at the Lynchburg Community Market each Saturday during the growing season as well. Kevin Camm is the Unit Coordinator and Extension Agent for Agriculture and Natural Resources for the City of Lynchburg office of Virginia Cooperative Extension, Lynchburg’s local connection to Virginia’s land-grant universities, Virginia Tech and Virginia State University. Through educational programs based on research and developed with input from local stakeholders, the office helps Lynchburg citizens improve their lives. 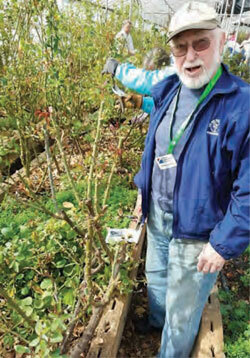 Camm manages the Extension Master Gardeners programs and volunteers. When asked to name a favorite program, he said, “I am particularly proud of a new program that we started to celebrate the Extension’s Centennial: the Davis Instructional Garden (D.I.G. 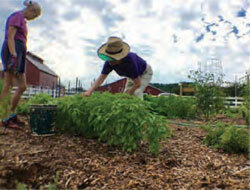 )” The garden was created to mitigate food disparity as a result of food deserts and poverty in central Virginia. This site is in its third year of operation and encompasses several community garden plots, six demonstration gardens, three instructional raised beds, a compost education center and water harvesting technology, all through a local partnership with HumanKind, formerly the Presbyterian Home.